We are happy to announce Galaxia Conquestum™ is now available for Linux and PC on Steam. 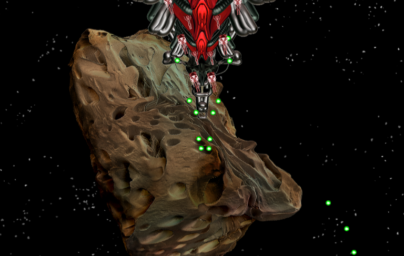 Galaxia Conquestum™ is a hybrid between a turn-based strategy game and a classic arcade space shooter. To view on Steam please visit the Steam page. 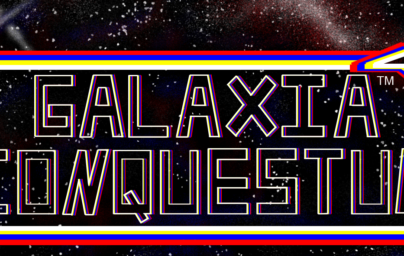 We are happy to announce Galaxia Conquestum™ is now available on Android devices. Galaxia Conquestum™ is a hybrid between a turn-based strategy game and a classic arcade space shooter. For more information please visit our game page. 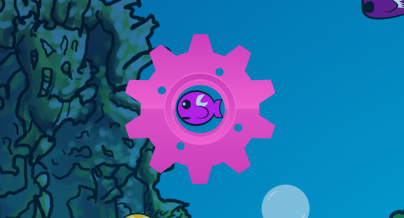 Noms the Fish™ is a casual game for the the PC and mobile devices. While it is also fun for adults, Noms is focused on being an appropriate game for kids of all ages. Noms the Fish™ is available on Google Play as well as several other providers. For more information please visit our game page. Check out the latest developer blog “Giving Mobile Users Control” for an in-depth insight into the Alien Octopus Studio development team!